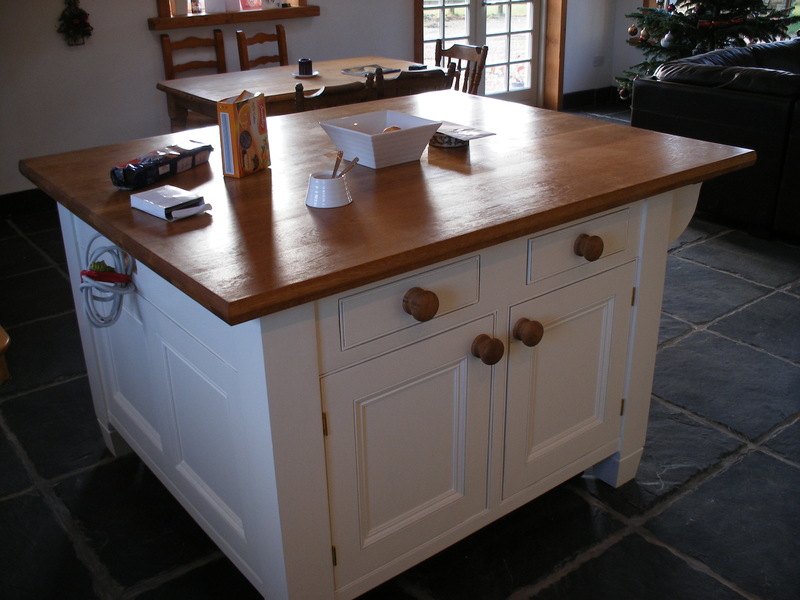 We manufacture bespoke kitchens in traditional or contemporary design. 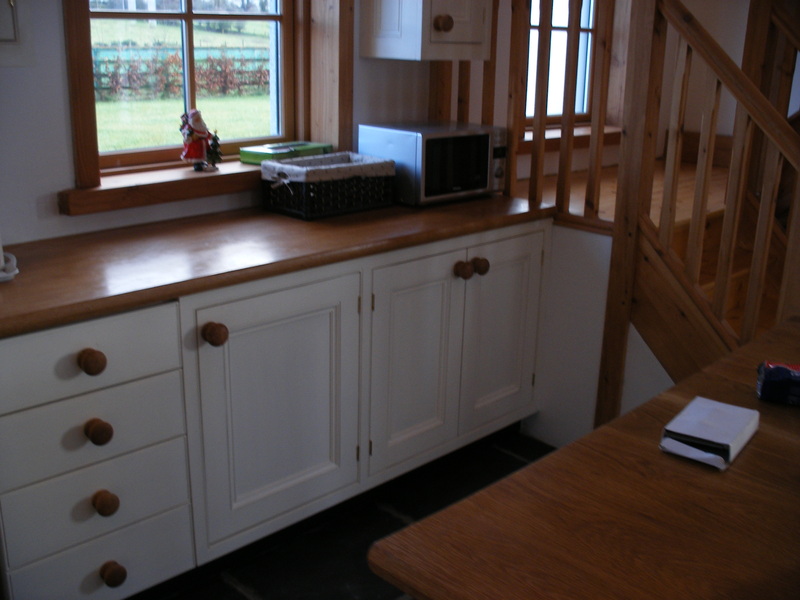 Our kitchens are handcrafted by skilled craftsmen at our own workshop using a variety of hard and softwood timbers including Native Irish timbers. 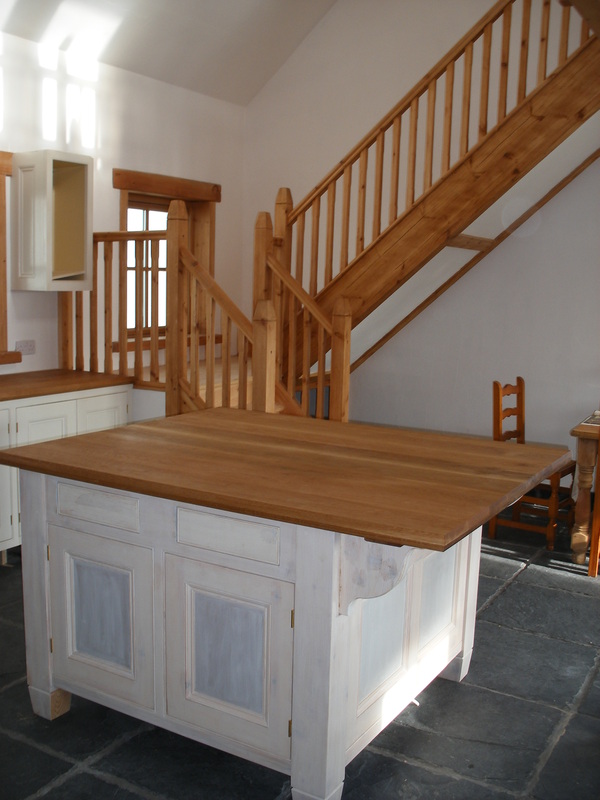 Our hand made kitchens will enhance your property and will be enjoyed for years at the heart of your home. 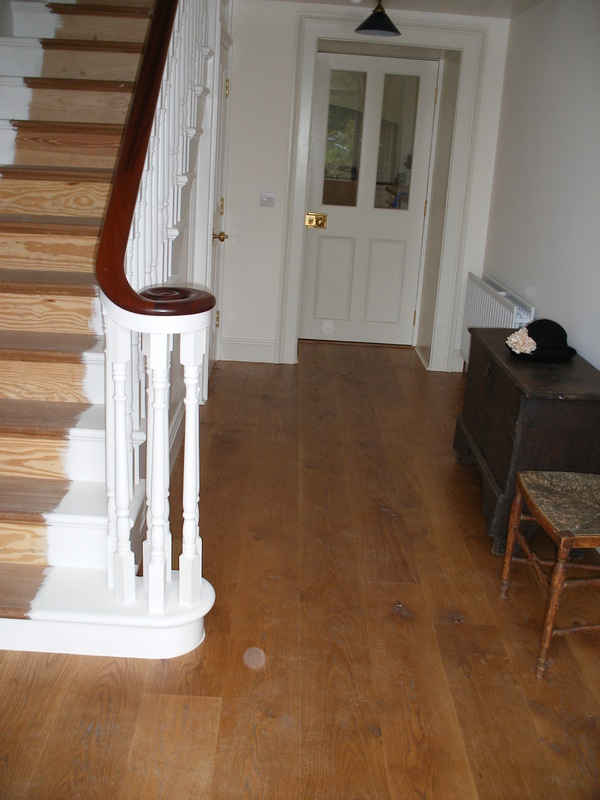 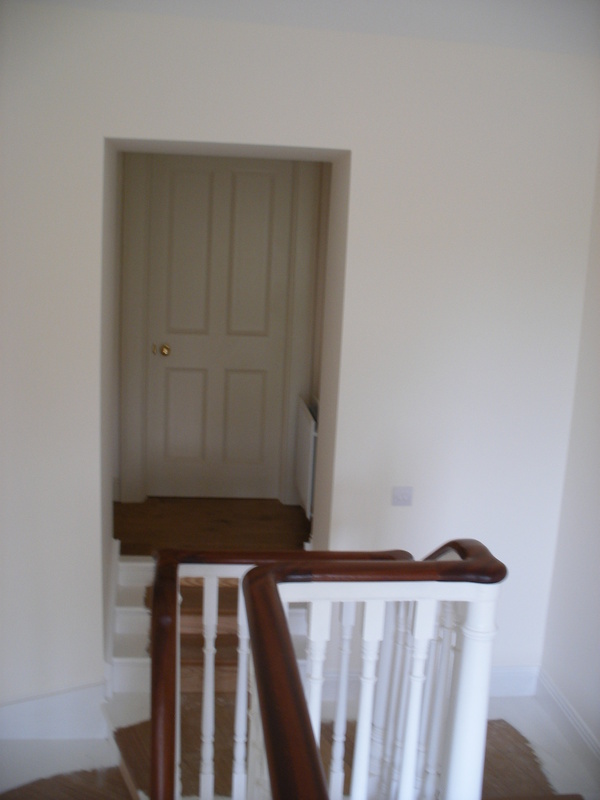 We manufacture traditional and contemporary designs matching old staircases or constructing to new architects drawings in a variety of hard and softwood timbers. 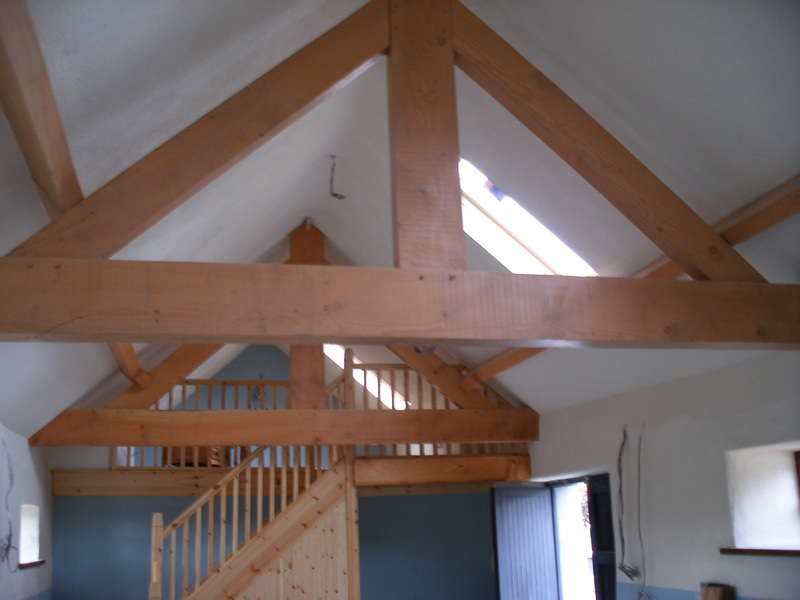 We can also quote for installation by our skilled and qualified staff.